Steinhoff’s CEO Danie van der Merwe has decided to step down from this position at the end of December 2018, the global retailer said in an update to shareholders on Monday. He will be replaced by Louis du Preez, the group’s current commercial director. 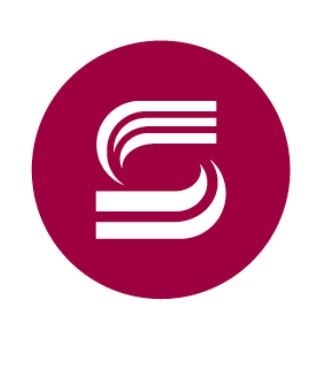 Steinhoff [JSE:SNH] said Van der Merwe will remain with the group until December 1, 2019, to assist the incoming CEO and the Stellenbosch-headquartered retailer's management board. He was named acting CEO on December 19, 2017, taking over from Christo Wiese. His position was made permanent at the group's annual general meeting earlier in the year. CEO designate Du Preez joined Steinhoff in mid-2017 as general counsel and was nominated as commercial director and member of the management board on December 19, 2017, following a management shakeup in the wake of the resignation of the group's former CEO Markus Jooste. The group's chairperson, Heather Sonn, said in statement on Monday that Du Preez had developed "good relations with the group’s key stakeholders and [has] a deep knowledge of the Group’s global operations". "He is the ideal candidate to lead the company through the final stages of the restructuring and into the next phase of its development and his designation as CEO will provide important continuity for the Group and all of its stakeholder," she said. Following the announcement, Steinhoff shares were trading at R2.02 a share, up 10% on the day. The group's stock has lost more than 90% of its value since early December 2017 when Jooste abruptly resigned amid an accounting scandal. Steinhoff also announced that the Chapter 11 bankruptcy plan of its US subsidiary Mattress Firm was approved by the US Bankruptcy Court on November 16. "Mattress Firm is expecting to exit from the Chapter 11 proceedings following satisfaction of the conditions precedent to the effectiveness of the Chapter 11 plan," it said.